Random Christmas Polls: 9. Wise Guys - Get your random questions here! in the ancient world incense was more precious than gold. It was harder to obtain and involved risky journeys for a limited supply. 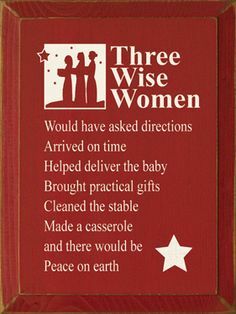 Love the wise women! YES!